Peugeot has unveiled the 2016 308 Sedan at the 2016 Beijing Auto Show, the French based carmaker also releasing some general specs it will come with on the Chinese market. 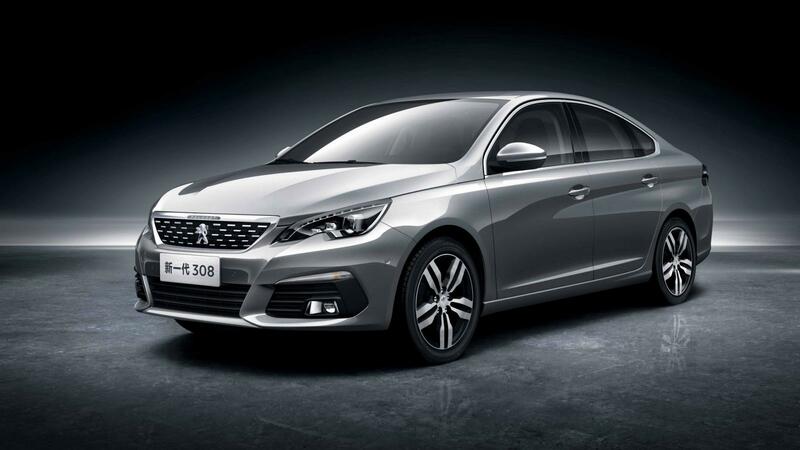 The 2016 Peugeot 208 Sedan is part of the PSA Group`s “China: Blue Upper” five-year investment plan, the model being manufactured in a partnership with the local Dongfeng plant. 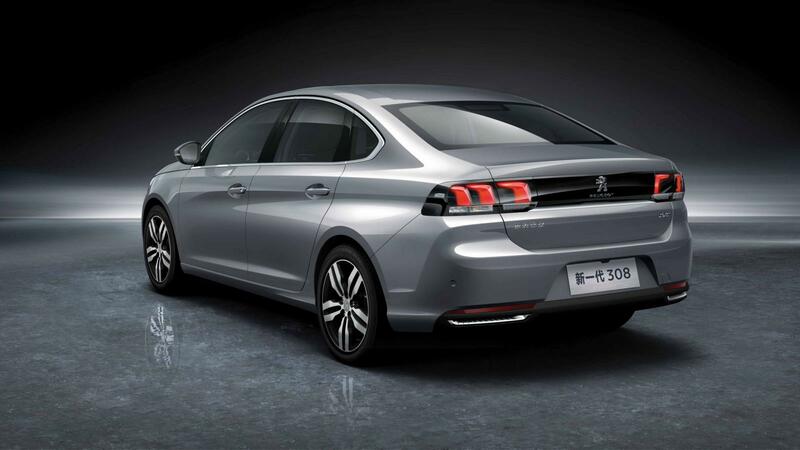 As opposed to the current model, the all-new 2016 Peugeot 308 Sedan will stand on the new EMP2 platform, which is rather similar with the European sibling. 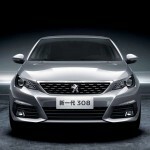 This means that the China-based version will also shed-off enough weight to make it more performance and add an improved rear legroom, which is a must in China. 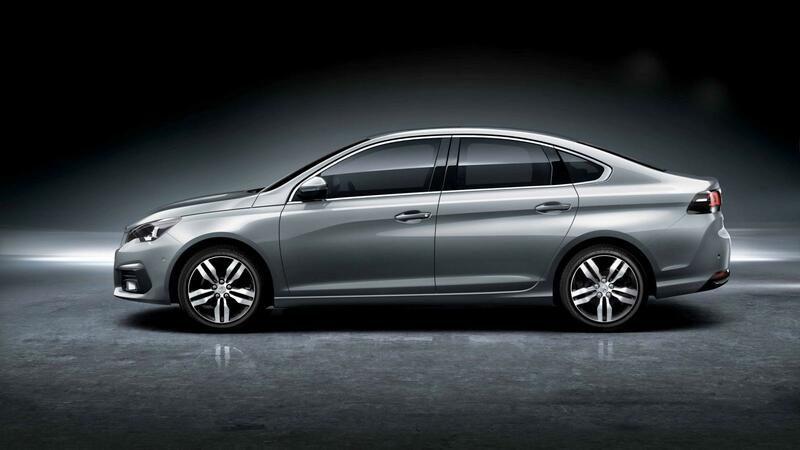 This means that we are looking here at a longer wheelbase version as well. 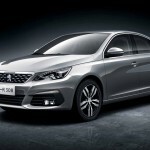 In the engine department, the powertrain options remain hidden at the moment, but according to close sources, the model is reported to come with the same engine lineup also seen on the 208S hatchback. 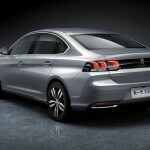 We might thus find a 1.2-liter as well as a higher 1.6-liter turbocharged gasoline, hooked to a manual or an automatic transmission. 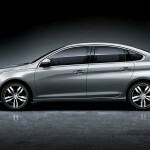 The full details list will be revealed in the upcoming weeks, way ahead the car`s launch on the market this summer. 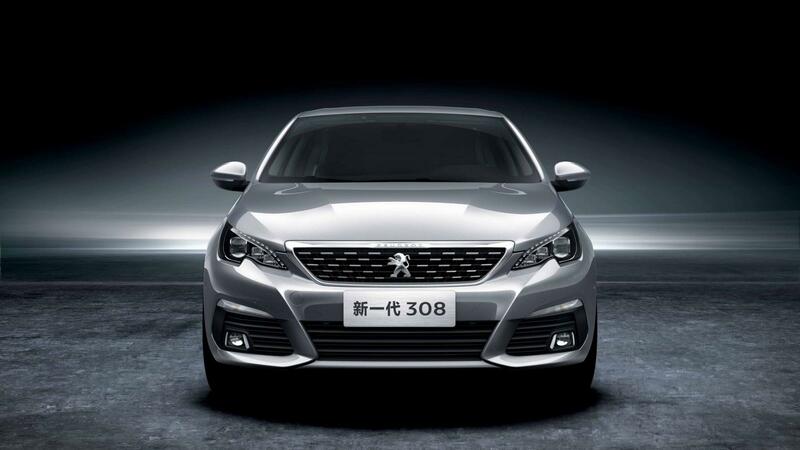 Chances are that the 2016 Peugeot 308 Sedan unveiled in Beijing will be exclusively sold for the Chinese market.